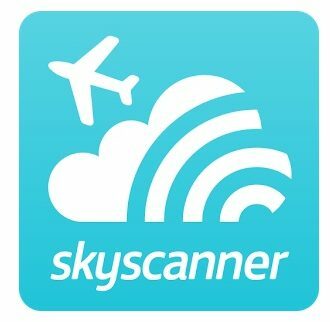 Blog / Affiliates / Taking your skiing to the next level? 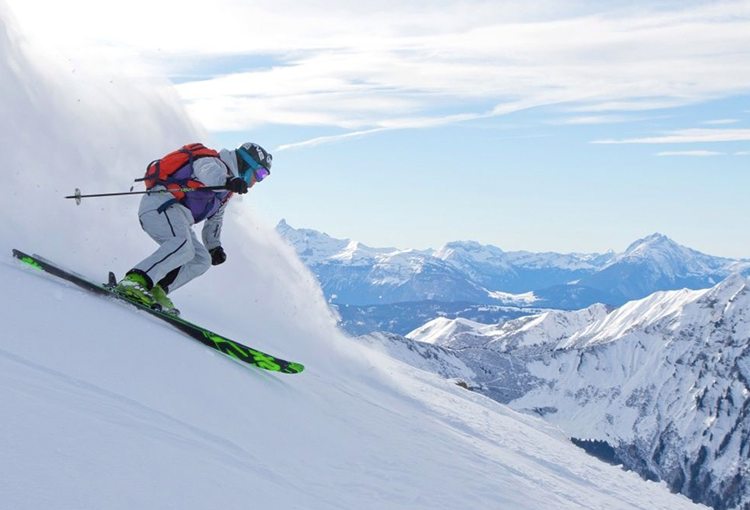 Whether you’re taking to the next coloured run, looking to take your skiing off the side of the pistes for the first time, or embarking on your first backcountry adventure, there’s always more to learn, and you can always take your skiing to the next level! The challenges change at each level, but the answer is always the same – enlist the help of a qualified instructor; it is their job to help your skiing progress as much (and as quickly) as possible. “Go somewhere with a big beginners area and free magic carpets, before splashing out on a ski pass. 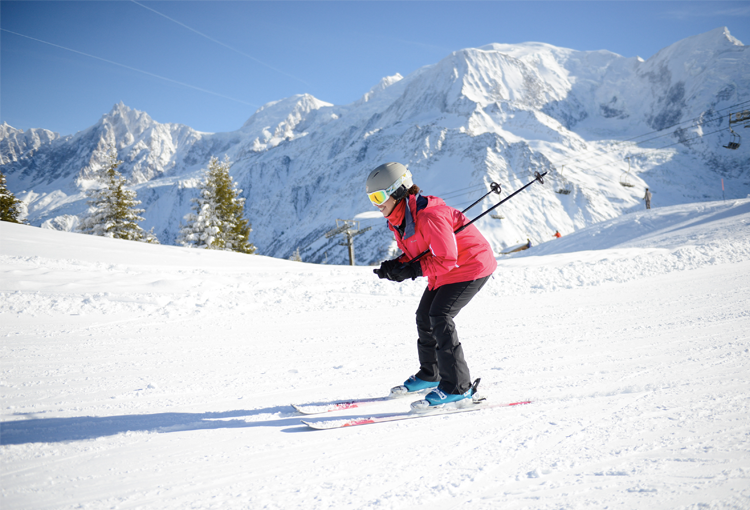 Always, always book a ski instructor to help you learn how to ski – not a friend or family member! It’s so important to learn from the best who spend their lives teaching beginners how to ski” – Sam, Ongosa. To progress from a beginner to a more intermediate level skier is where most of the hours will be put in. This means it can be the hardest work, but also the most rewarding and can see the greatest amount of visible improvement over time. “Choose an easy red to start off with, fully expect the first time on a red run to feel pretty scary, as if you are not skiing as well as you were on a blue run, but don’t worry, go back and do it again, it will get easier! “Always when trying out a new run, it is completely normal to go back to snowplough turn when you were skiing parallel on a blue, this is due to new terrain and confidence. To control speed on a new steeper run, make sure you finish each turn off (turn back across the hill until you slow down) if you don’t do this, you will pick up speed a lot quicker instead of controlling it! Don’t rush the turn, trust the skis and make it smooth. Once you are comfortable on a run, you will relax, and your skis will go more parallel naturally.” – Sally, Ski Instructor, Morzine. When you’re looking to push on from intermediate skiing to advanced level, you will almost certainly be ready to start experimenting with different equipment. To start taking your riding off-piste, the trusty carving skis that have got you to this point won’t be much good. This doesn’t mean you have to buy your own expensive skis though – rental shops can often provide many other types of ski, such as all-mountain or pure powder skis, so you can experiment without committing. It is a different story regarding ski boots – there is only so far you can progress with rental boots. Buying new boots, preferably moulded to fit your feet, can revolutionise your skiing. You will not only be more comfortable and therefore able to ski for much longer without any discomfort, but all around you will have more control over your edges skiing in a new, well-fitted boot. “Go somewhere where there are a lot of off-piste and freeride spots in the area – the best places are kept a secret! You’ll have to hire a local off-piste guide and find them.” – Virginie, Ski Instructor, Flaine. Whatever your level, hiring a qualified professional to formally instruct you and share their experience is the quickest and most foolproof way of taking your skiing to the next level. The easiest way to book ski lessons is with Ongosa. You’re able to easily find and book English-speaking, fully qualified instructors across the alps, with Ongosa’s experts recommending what would work best for your specific needs. 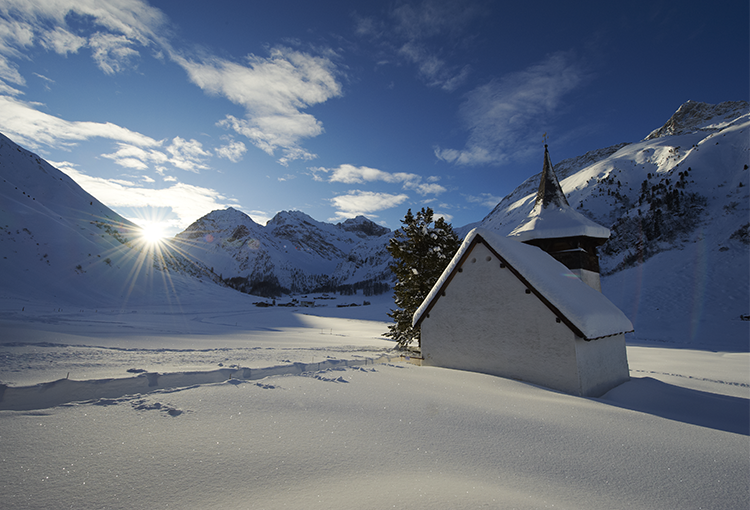 Check out all our accommodation to book the perfect ski break for you!